The CMBA Spring Blogathon is almost here! The lineup of participants are great and it all begins this coming Tuesday, April 16th. This year we take a look at the world of Femme/Homme Fatales of Film Noir. 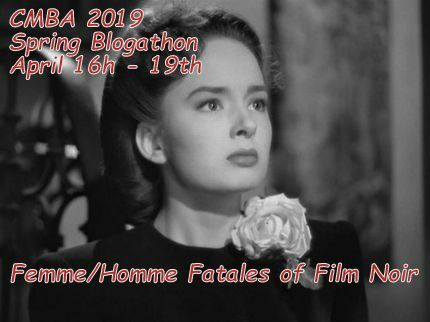 Attractive, seductive and dangerous women and men bringing deadly consequences to those they come in contact with Think Jane Greer in Out of the Past or Alain Delon in Purple Noon. There is still time to join in. Just provide me with your selection and the date that you would like. Date may be subject to change if we need to balance out the activity. Two or more members can write about the same actress/actor but not about the same film. 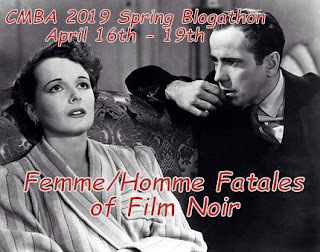 For example, Gloria Grahame in The Big Heat, Gloria Grahame in Human Desire and Gloria Grahame in In A Lonely Place is acceptable for three bloggers to select. The dates are April 16th through April 19th. Drop me an email when you have posted your entry and I will highlight with a link below. Here is our lineup so far. 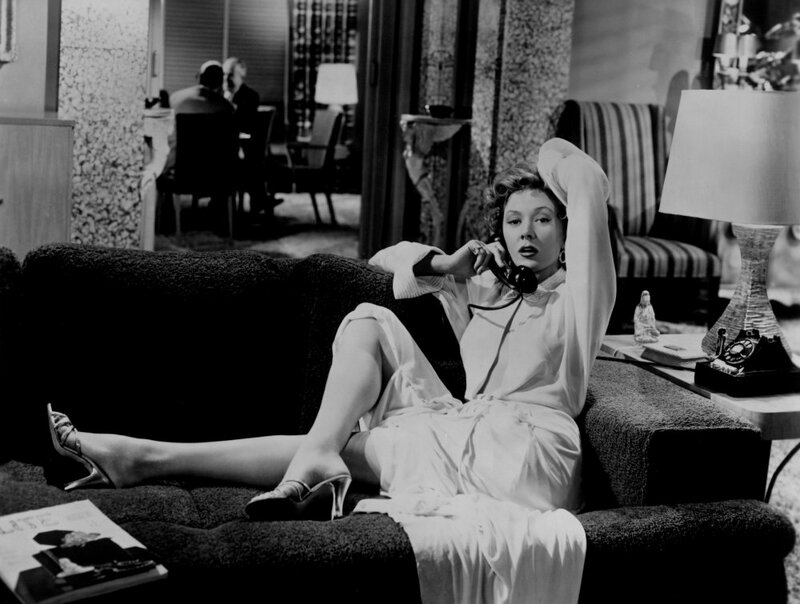 Once Upon A Screen: Gloria Grahame in The Big Heat. 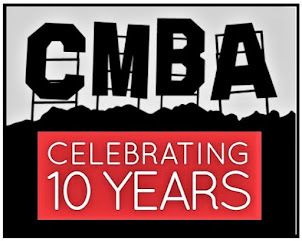 CMBA profiles one or two members every month. This edition features Terry Sherwood who blogs at Stardust and Shadows. 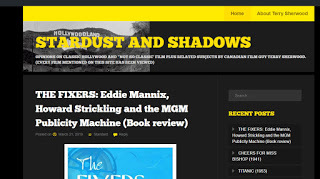 Celebrating six years, Terry Sherwood's Stardust and Shadows is filled with film reviews, book reviews and more. He grew up on movies, thanks to his film loving Dad. 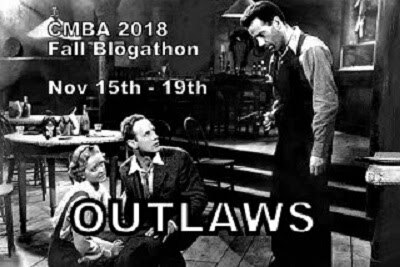 As a kid, like many, he loved horror movies, and still does, but his blog much more: westerns, noir, and more. 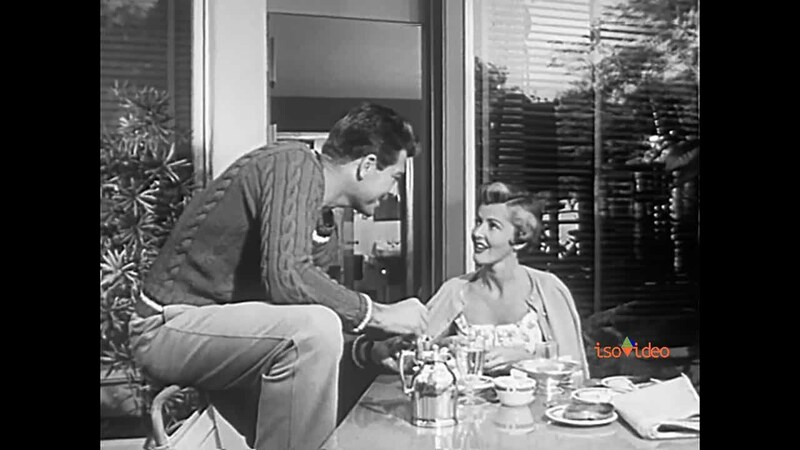 Terry has a second blog, Nitrate Visions, and also host two Youtube podcast shows. But instead of me telling you, let's here from Terry. My Father was a huge fan when he was growing up. He once told me that when he was young he made a movie studio out of little card board boxes, cut faces from fan magazines and put them onto figures that he moved around. 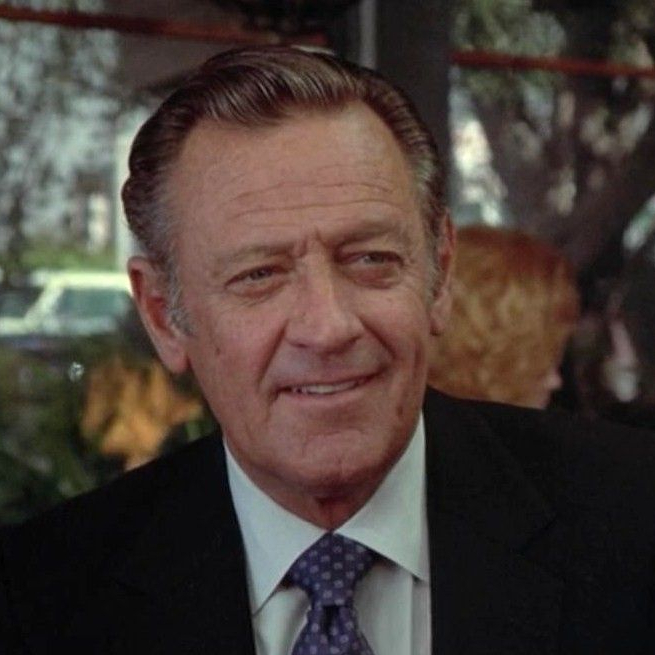 He would take me to film in the movies houses later one; the first film I remember seeing was with him was BILLY BUDD. Got interested in Theatre for what reason I have no idea. Got myself a Degree in Theatre Arts. Read Flynn’s book that my father gave to me MY WICKED WICKED WAYS many times which triggered more reading acquiring and other things in those pre-internet days. You are a big horror film fan. Correct me if I am wrong, but you love for the horror genre spans more than just movies but also books and comics. Was the horror genre your introduction to the world of pop culture? Yes it was. I was and still am a ‘Monster Kid”. Big fan of TV shows like THE MUNSTERS. 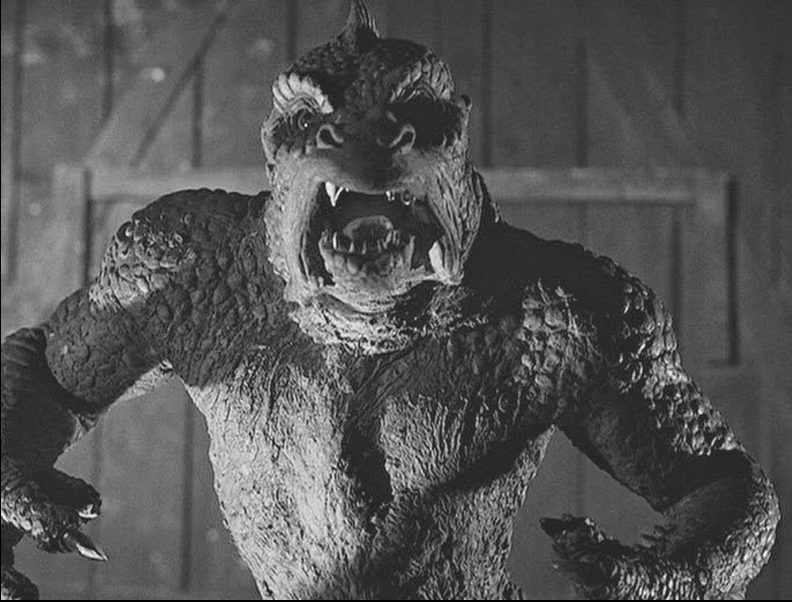 I still have my issues of FAMOUS MONSTERS OF FILM LAND magazine. I also read graphic story magazines such as CREEPY, EERIE and MONSTERS UNLIMITED which had funny captions by Stan Lee when I could find them. I went to local triple bills at Rialto theatre on Saturday afternoons when I was allowed to those of Hammer Studios and Amicus releases. Then came our version of SHOCK THEATER on local TV which was called HORROR HOUSE which ran the Universal films, Inner Sanctums etc. I would record the soundtrack on cassette and listen to them over and over. I read Edgar Poe, and other authors not really getting an appreciation or understanding What really got me was Ballantine Books comic paperback adaptation of DRACULA which I read till it fell apart. I also had an LP record which I still have AN EVENING WITH BORIS KARLOFF AND HIS FRIENDS which had audio excerpts and narration. Outside of Horror genre. I was around for the Adam West/ Burt Ward Batman series. Lot of influences not knowing why. Your blog is much more than horror films. Can you tell us what other film genres you favor and write about? Honestly it’s whatever moves me to write and strikes me as interesting. STARDUST AND SHADOWS is about many things in film mostly it’s about the wonder of a good story, strong acting and being human. Try to give things a different spin in a conversational style. 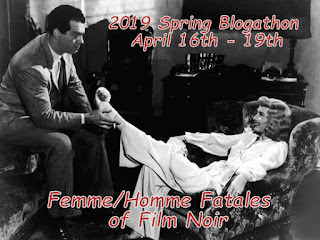 Genre wise: we go to Film Noir, Westerns, Pre-code film, those ‘Women’s Pictures,” even youth exploitation for the sheer fun, longer articles on people like Warren William, Max Factor, Jeffery Lynn. 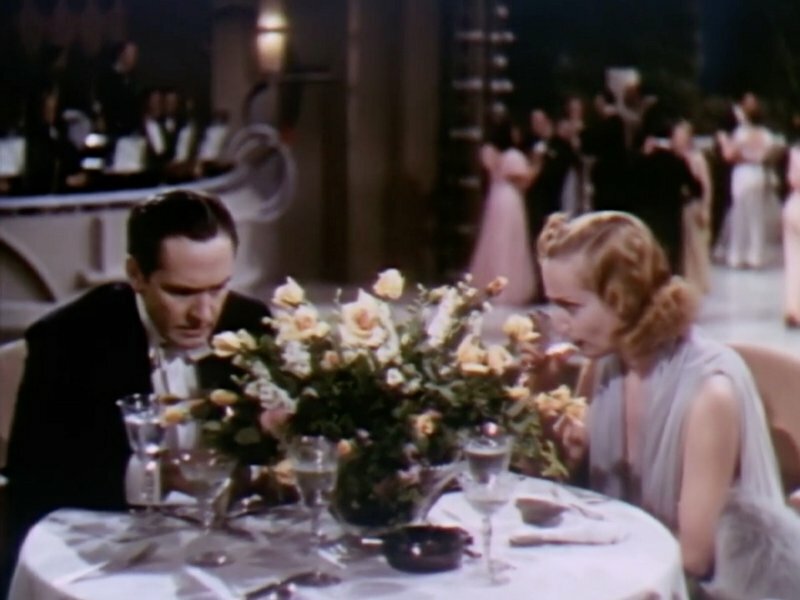 I also try to show Canadians in Classic Hollywood like Norma Shearer, Walter Pidgeon, and Yvonne De Carlo when I can, so many of them, and I am Canadian. 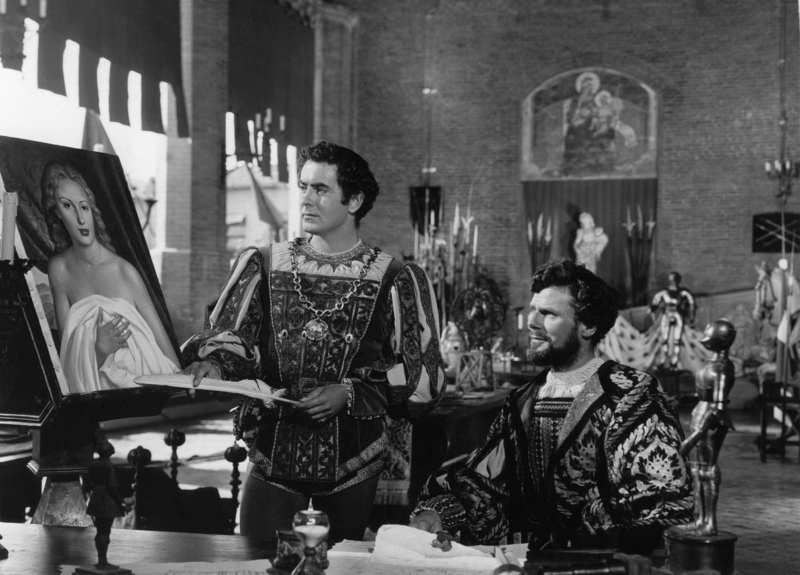 What makes a “classic” film in your opinion? A Classic film to me is timeless feeling that an individual has when watching something that many reoccur in your mind. 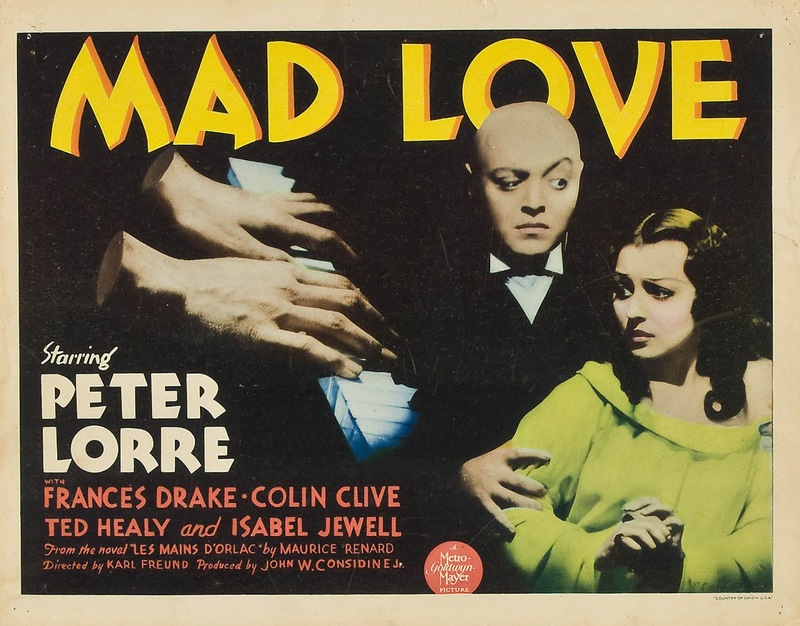 You have a second blog dedicated to the world of horror (Nitrate Visions). Can you tell us a little about that? 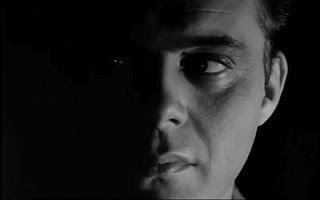 NITRATE VISIONS is the companion site to STARDUST AND SHADOWS on the Horror or as I prefer to say the Nightmare genre. It contains short reviews which I call SILVER BULLETS covering some film of today and yesterday that interest me. I also get quite a few screeners from Indie film makers mostly from Europe which seem more open for review. NITRATE VISIONS also has literary reviews mostly small press from the genre which I receive as active member of worldwide recognized organization HORROR WRITERS ASSOCIATION. You also host a Youtube podcast series. Can you tell us about that? There are actually two shows on Youtube. SINISTER INCLINATIONS is a Horror Youtube series with James Saito and myself in which we talk very informally and totally off the cuff about what we watched, read or think about the genre. We do have guests that we interview like film people, Ghost hunters, musicians in the Horror rock and roll scene. It is not scripted except who is coming on or a particular film both James and I watched and will speak on. We also make fun of ourselves quite a bit yet punctuate it with some challenging remarks. SINISTER INQUISTIONS is the companion show which features video interviews with film makers or anyone that we record from Zoom or Skype. Chat about them, their work career, recent work etc. in more in depth format Gives them a boost and we make contacts. What challenges do you face with your blog and how do you overcome them? 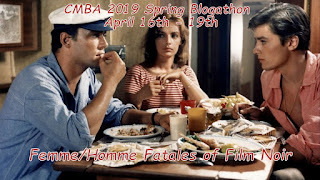 Every film, book, comic that I review, comment on I view so its finding the time so I set up an informal schedule on days off sometimes three a night into early morn. Writing is best for me in early evening. I also am a musician and have a full time job plus a home life. I am so lucky for support, help and understanding from my family. This isn’t work. Its magic time. The 2019 Spring Blogathon is Coming!!! 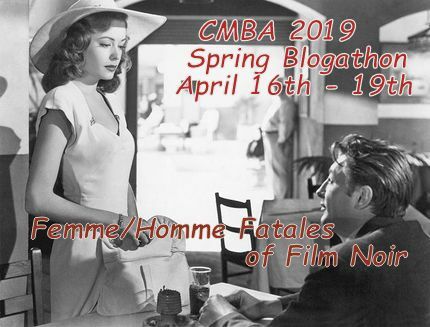 It's officially still winter, but spring in on the way and with it comes the CMBA Spring Blogathon! This year we take a look at the world of Femme/Homme Fatales of Film Noir. Attractive, seductive and dangerous women and men bringing deadly consequences to those they come in contact with Think Jane Greer in Out of the Past or Alain Delon in Purple Noon. 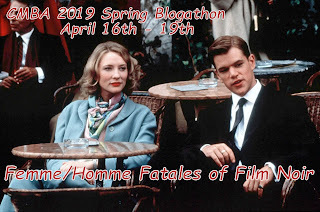 There are additional banners for you to use on your blogs as you wish. Provide me with your selection and the date that you would like. Date may be subject to change if we need to balance out the activity. So far here is what has been taken. CMBA profiles one member every month. This month's interview is with Danilo Castro who runs Film Noir Archuve. Danilo blogs and writes regularly and I do mean regularly! 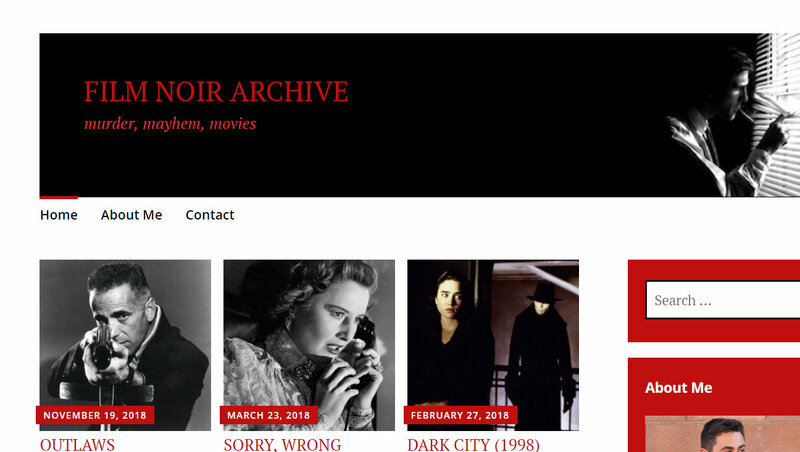 Not only does he run Film Noir Archive where you can travel the dark mean streets of noir, he also runs Danilo Writes and is a contributor to The Classic Movie Hub, Pop Matters, Screen Rant and more. Gary Loggins' Cracked Rear Viewer is a treasure chest filled with pop culture: movies, television, books, music, comic, etc. Exploring Cracked View Mirror is trip worth taking no matter what you are in the mood for. There's something there for everyone.